This investment reinforces our commitment to meet the growing needs of our customers and will provide increased capacity, greater asset flexibility and speed to respond to demand changes. 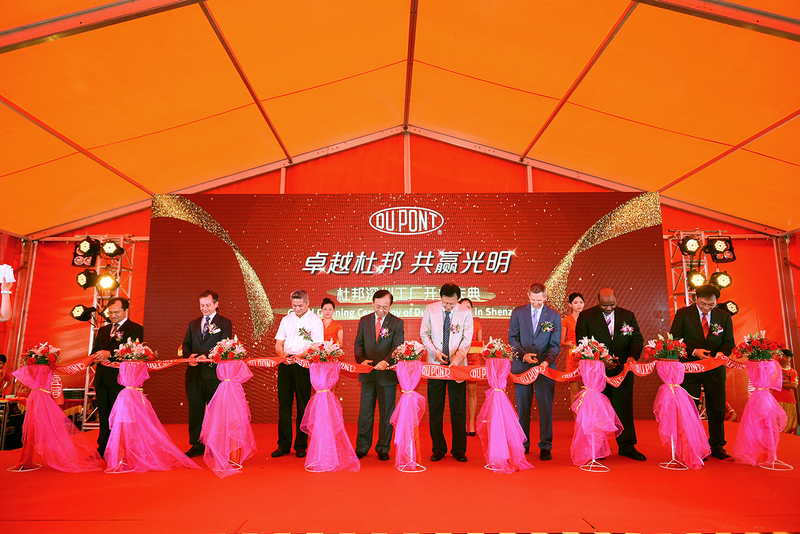 DuPont Performance Materials (DuPont) has formally expanded its capacity by inaugurating its largest engineering plastics compounding plant located in the Guangming New District, Shenzhen, Guangdong Province. The site produces a variety of DuPont products, including Zytel® polyamide (PA), Crastin® (PBT), Delrin® acetal (POM) resins, Bynel® adhesive resins, and Fusabond® resins, to primarily serve automotive, industrial and consumer, and packaging markets in both China and the Asia Pacific region. “This investment reinforces our commitment to meet the growing needs of our customers and will provide increased capacity, greater asset flexibility and speed to respond to demand changes. The technology advancements enable consistent delivery of high quality product and will strengthen our position as a market leader with innovative, high-quality DuPont products produced in a timely and responsive manner,” stated Randy Stone, president, DuPont Performance Materials. 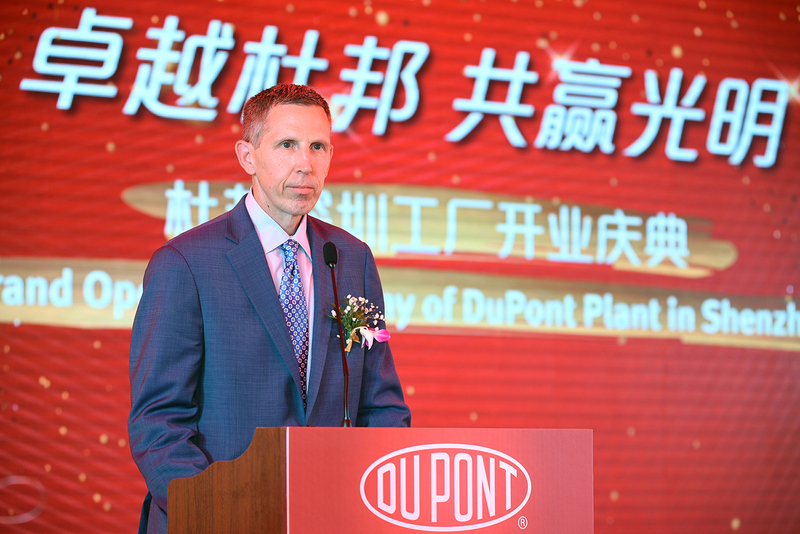 “This is a major investment in DuPont Performance Materials’ largest market, China, and in our fastest growing area, Asia. It complements our extended global operations network and demonstrates our commitment to growth in China and Asia Pacific. DuPont started its China growth journey from Shenzhen 27 years ago. 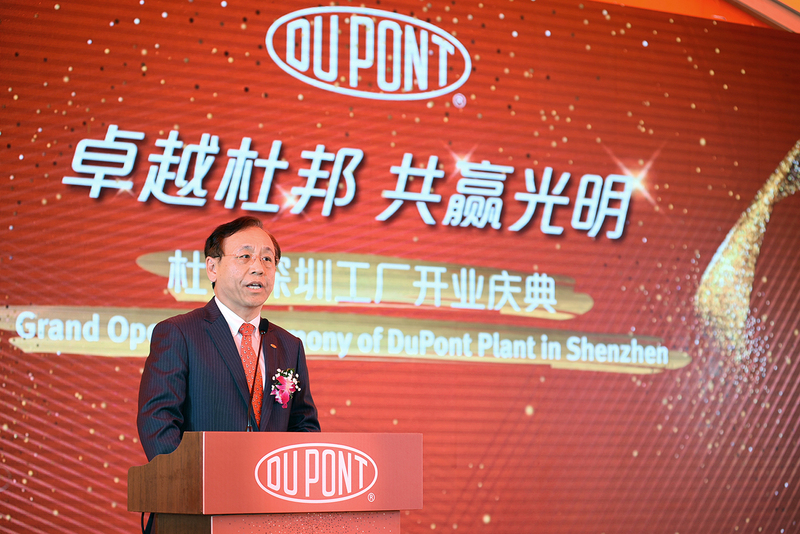 We remain committed to participating and contributing to China’s drive for sustainable development, leveraging DuPont’s scientific innovation capabilities,” said Tony Su, president, DuPont Asia Pacific.